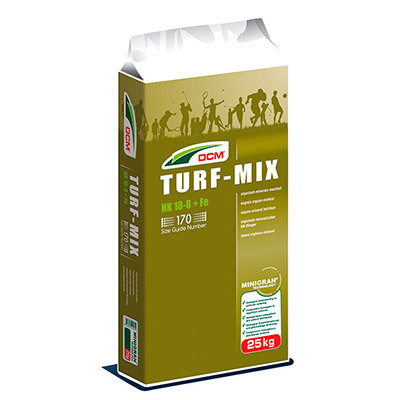 Thanks to the know-how in the field of fertilization, structural improvement and soil fertility, DCM is able to offer an unequalled comprehensive product range for a magnificent golf course. 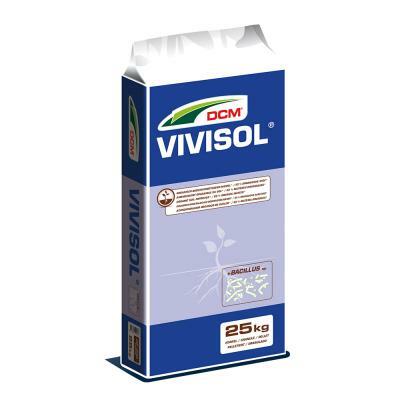 DCM MINIGRAN® fertilisers have a 60 % more effective distribution, for homogeneous growth and colour (no spots). 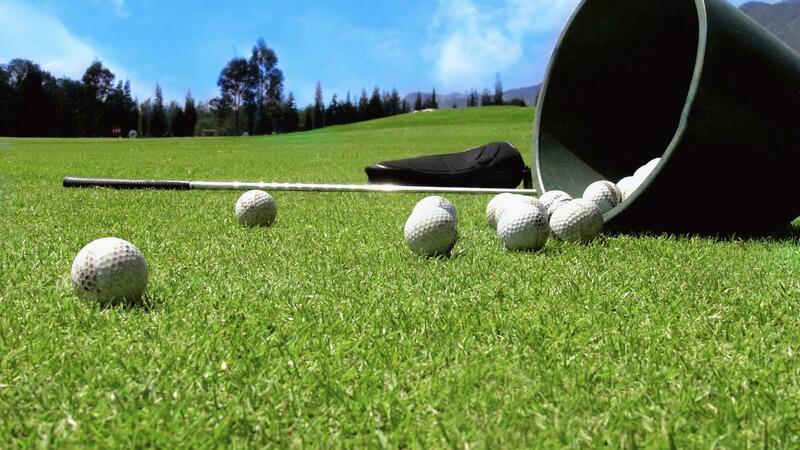 The MINIGRAN® granules fall deep into the grass for a quicker effect and will not be picked up while mowing, nor will they be removed with the grass clippings, which improves the effectiveness of the applied fertilization, ensuring a sustainable management of your golf course. 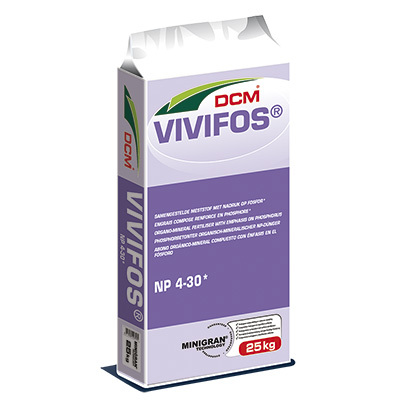 Several official trials have shown that DCM fertilisers leach up to 4 times less than traditional chemical fertilisers. 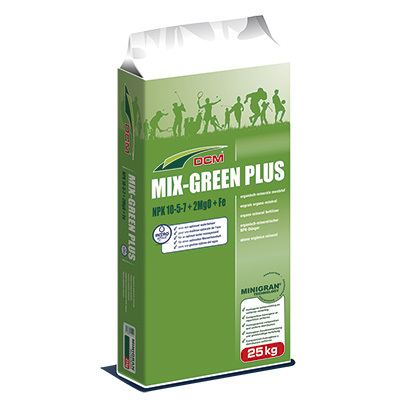 This way, a higher efficiency of the applied fertiliser is achieved, ensuring sustainable turf management. 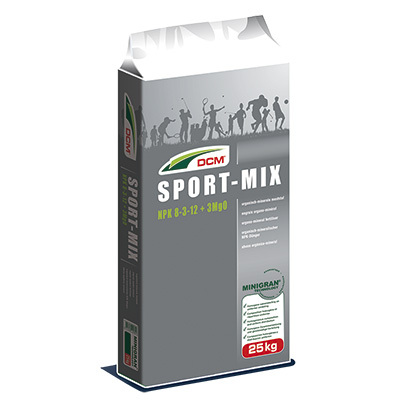 With DCM fertilisers, an effective fertilization with respect for the environment is perfectly possible, even on sandy greens and tees that are intensively sprinkled.Thanks to the know-how in the field of fertilization, structural improvement and soil fertility, DCM is able to offer an unequalled comprehensive product range for a magnificent golf courses.